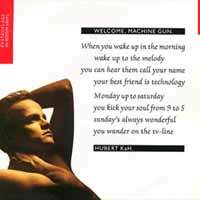 Hubert Kah – Welcome, Machine Gun – Official Music Video. 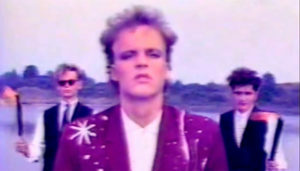 The song was written by Hubert Kemmler and Klaus Hirschburger. 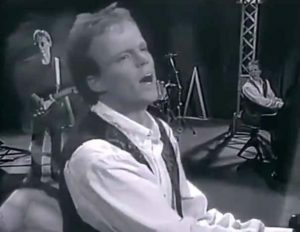 It was released as a first single from the band’s 1989 album “Sound Of My Heart”. 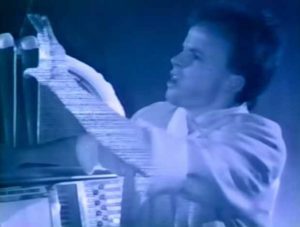 It spent seven weeks in the German singles charts in April and May 1989.